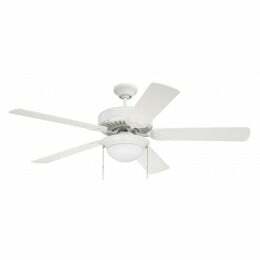 DIMENSIONS: 17" from Ceiling to Bottom of Light (with 4" Downrod Included); Weight 15.26 lbs. 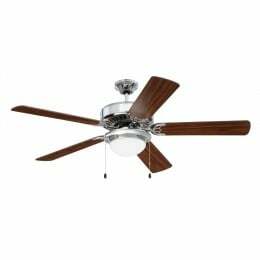 Give your home an upgrade with this traditional ceiling fan. Smart and versatile, our ProEnergy Star 209 boasts five blades with LED lighting. 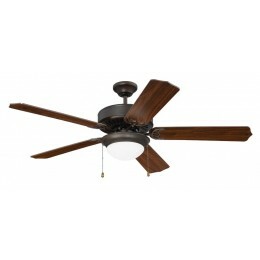 This classic style can be enhanced with a variety of modifications for a custom look that won't compromise continuity.